Nobody does it like Severus Snape! That was so weird but funny. I loved it! 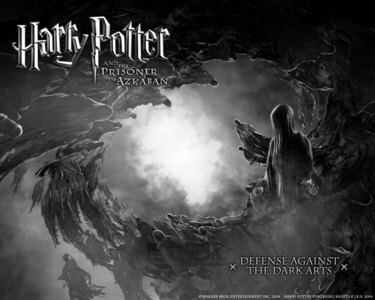 Harry Potter and the Prisioner of Azkaban (Movie): Severus Snape's first line? "No sign of Black, nor anywhere else in the castle." "Any theories on how he managed it?" "Remarkable feat, don't u think?" Severus Snape: Scoundrel of Saint?